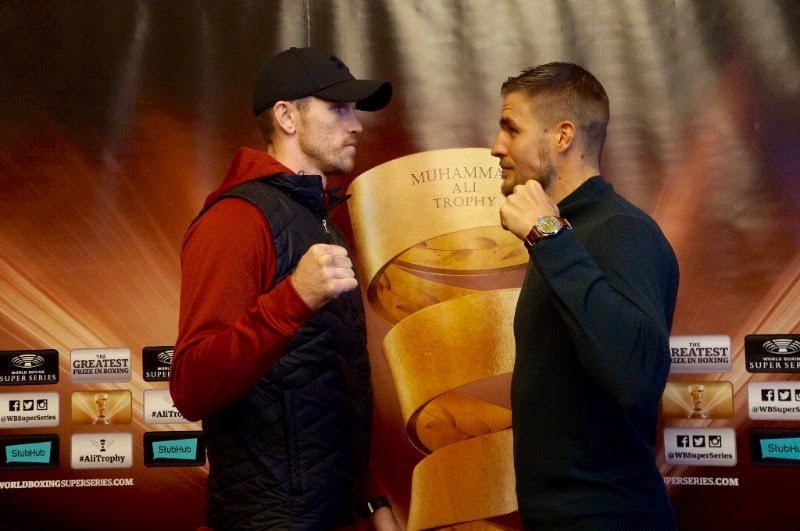 British Callum Smith or Swedish Erik Skoglund? That’s the question before the super middleweight premiere of the World Boxing Super Series and the quest for the Ali Trophy at the Echo Arena, Liverpool. Eubank Jr., Yildirim, Groves, Cox and Brant give their predictions ahead of the hotly anticipated fight.